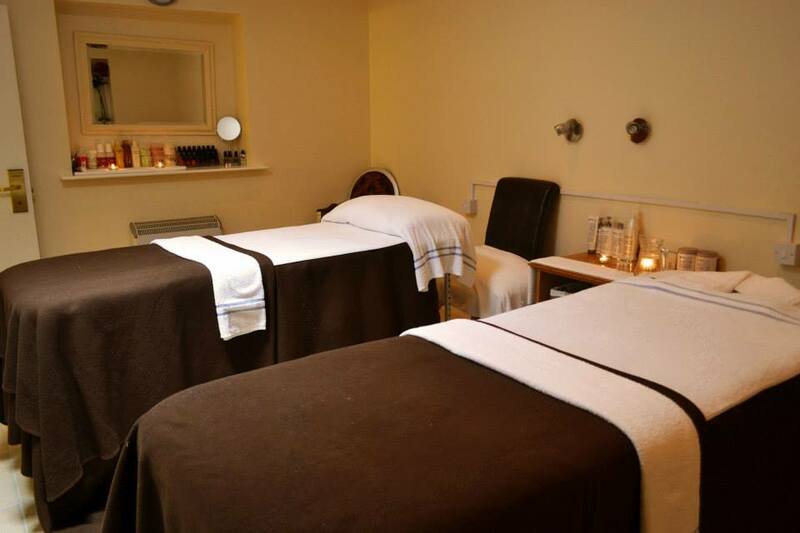 Pamper yourself… Our experienced Beauty Team offer a wide range of treatments for male & female clients. To enjoy one of our treatments contact the Health Club on 01400 250909. NOTE – Please pre book your treatments to avoid any disappointment. Upon booking you will be required to give credit/debit card details in order to secure your treatment. Failure to attend or cancel within 48 hours of the appointment will result in you being charged fully for the treatment. Minimum age 18. Eye protection must be worn. Pamper yourself with a full day of relaxation with full use of the Health Club facilities: Gym (with cardio & weights), Swimming Pool, Sauna, Steam Room & Jacuzzi. Robes and slippers will be provided on arrival. Ideal for hen parties, retirement parties or special occasions. The bride to be receives an extra treatment and both packages receive a glass of bucks fizz on arrival. choose two treatments from back neck and shoulder massage, relaxing facial, mini manicure or mini pedicure. Lunch – two course meal served in the bar. Three course evening meal served in the restaurant. Overnight stay in a Superior twin room with a full, all you can eat buffet breakfast. Four (4) people minimum per package, only one hen will receive the addition treatment per party. Single supplement of £20 per room applies for the overnight package. 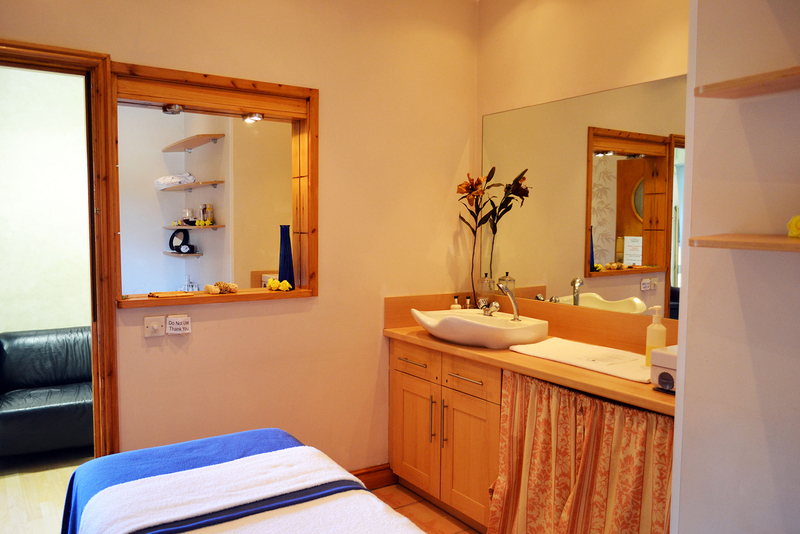 Our experienced beauty team offers a range of pamper packages to relax and invigorate. 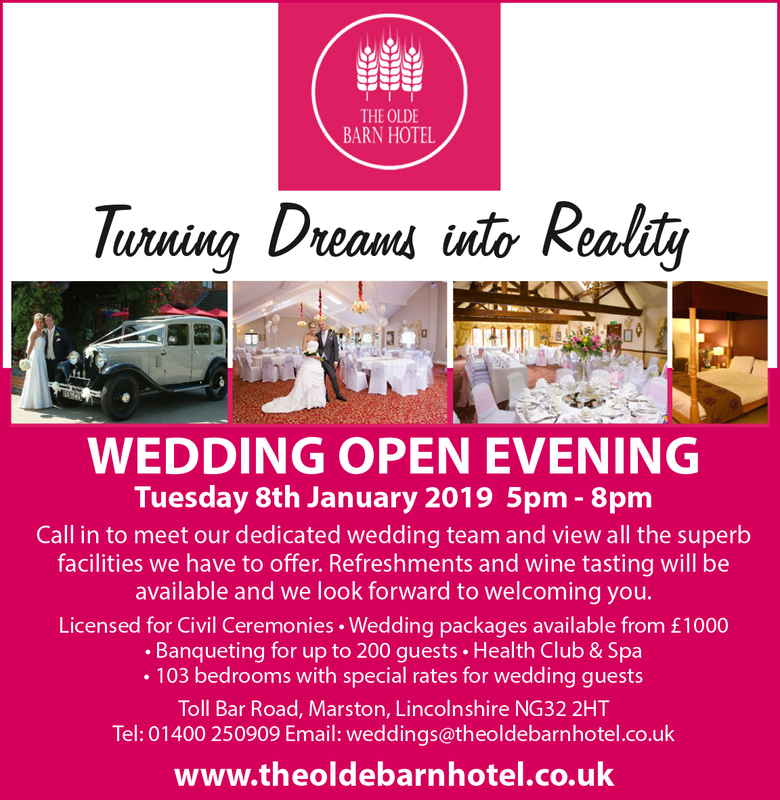 All packages include a full day of relaxation in the Health Club with robe, towel and slipper hire and a two course lunch. massage and bring it to the perfect conclusion with a relaxing facial. Treatment Be pampered head to toe with a back neck and shoulder massage, relaxing facial, mini manicure and mini pedicure. Evening Meal three course meal served in the restaurant. Overnight Stay Executive room with a full an all you can eat buffet breakfast. Treatment Destress and unwind with a wellbeing massage followed by a manicure or pedicure. Overnight Stay superior room with a full an all you can eat buffet breakfast. Upon booking you will be required to give credit/debit card details in order to secure your treatment. Please arrive 5 minutes early for your appointment. All treatment times indicate the length of the total booking and not the specific treatment as treatments include a consultation & relaxation period. Regrettably, you will receive a shortened treatment time if you are late for your appointment. Failure to attend or cancel within 48 hours of the appointment will result in you being charged fully for the treatment. Gift vouchers are available. All packages subject to treatment availability. The management reserve the right to alter and amend these offers at any time. VAT is charged at the prevailing rate. Children under the age of 16 cannot use the Sauna, Steam Room, Jacuzzi or Gymnasium. Terms and Conditions apply. If you have any concerns over the treatments you have received you must bring them to the attention of the Health Club manager immediately as problems cannot be rectified later.